Hellnotes just posted this in-depth interview I did with Gordon B. 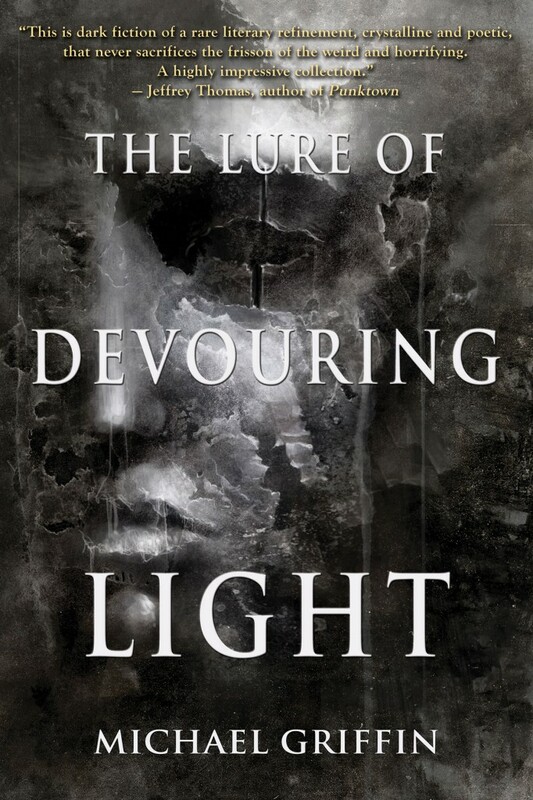 White about my story “The Lure of Devouring Light.” Note that the interview concerns only the title story from my collection, and not the entire collection. The interview includes spoilers, so don’t read this until after you’ve read the story! The story is available to read for free online at Apex Magazine, where the story was first published. In fact, this story was my first professional publication. Last time I looked, the byline on the post says it’s by Jess Landry, but the interview is definitely with Gordon B. White. That will probably be corrected. I enjoyed this interview not only for Gordon’s very insightful and interesting questions, but for the opportunity to discuss one particular story in depth, and to allow for discussion from from the point of view of assuming that anyone reading has already finished the story. It was fun to go into detail about where the story came from, and to discuss the characters and their interactions in depth. My thanks to Gordon White and Hellnotes!